It is Jesus' will that everyone knows He desires to grant unimaginable graces to those who venerate the holy image of The Divine Mercy as a sign of their trust in Him. 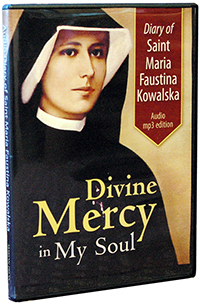 He tells St. Faustina, "I am offering people a vessel with which they are to keep coming for graces to the fountain of mercy. 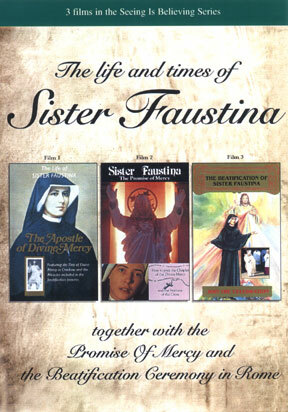 That vessel is this image with the signature: "Jesus, I trust in You" (Diary of St. Faustina, 327). Bless your home and open your heart to receive "unimaginable graces" with this stunning image of our Merciful Lord. This beautiful tapestry features the recently restored Vilnius Divine Mercy image, the only image painted under St. Faustina's direction. 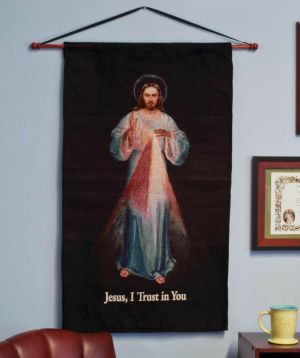 Tapestry measures 23" wide and 40" length and includes a wooden dowel and cord for hanging. Fabric is 80% polyester 20% cotton. Hand wash.